View The Reserve and St James Plantation NC homes and lots for sale. Visit the St James Plantation and Southport area in coastal North Carolina. Play the St James golf courses, and enjoy a visit to the Southport Waterfront Park on the Cape Fear River. Find the Caswell Beach and Oak Island beaches, and see the museums and places of interest in the Southport, St James, and Oak Island area of Brunswick County. View homes and lots in The Reserve, and find St James Plantation NC real estate in additional communities. Call Dennis and Penny at 910-279-0990 . 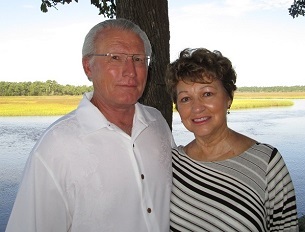 Contact The Krueger Team here for St James and Southport NC real estate and properties.